At the recent Pakman Awards Lidl took home the award for Business Recycling Champions. 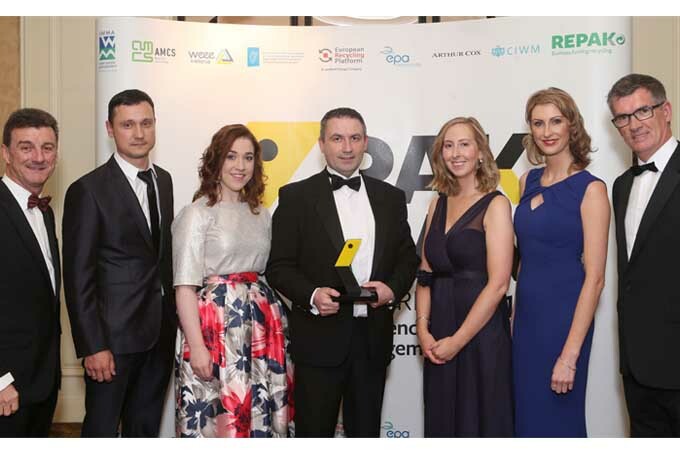 The awards, sponsored by Repak, who are this year celebrating their 20th year of packaging recycling in Ireland, recognise excellence in waste management and recycling among businesses, organisations, community groups and initiatives in Ireland. 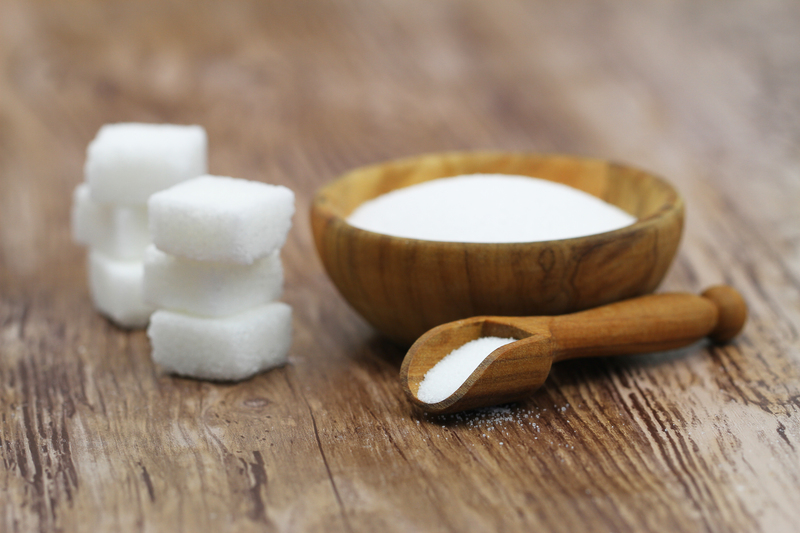 This year Lidl committed to a sustainable development plan that sets out clear targets in key areas such as waste, emissions, energy, water, responsible sourcing of products, and social sustainability. In the area of waste management, Lidl committed to the following environmental targets: decreasing overall waste arising’s by 10% by 2020, increase the tonnage of batteries collected from consumers by 20% by 2020, achieve zero waste to landfill in 2017, redistribute 1 million meals in surplus food by 2020, carry out a carbon footprint analysis of the organisation, including all waste streams. Lidl continuously strives towards making its operations and surrounding communities a better place and aim to be retail leaders through new initiatives and leading by example. 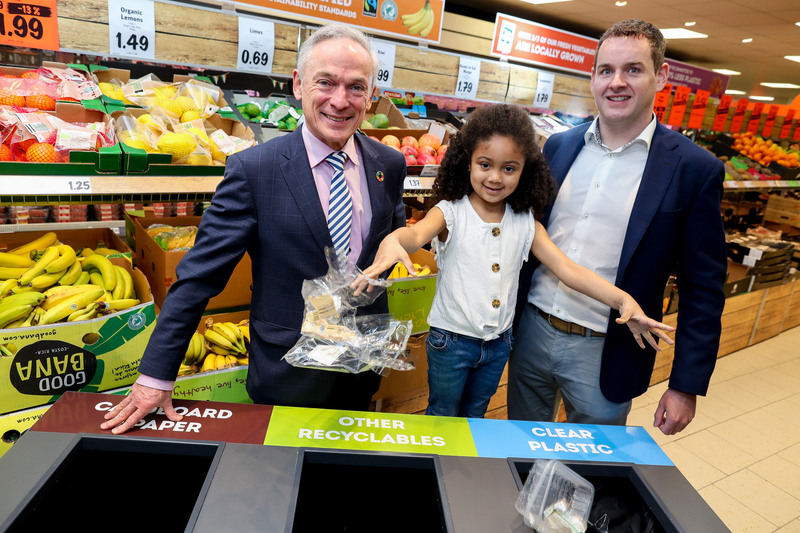 Demonstrating success through innovation across all areas of waste manangement, Lidl have successfully engaged customers and colleagues alike to reduce waste an increase recycling across all many areas of their organisation.